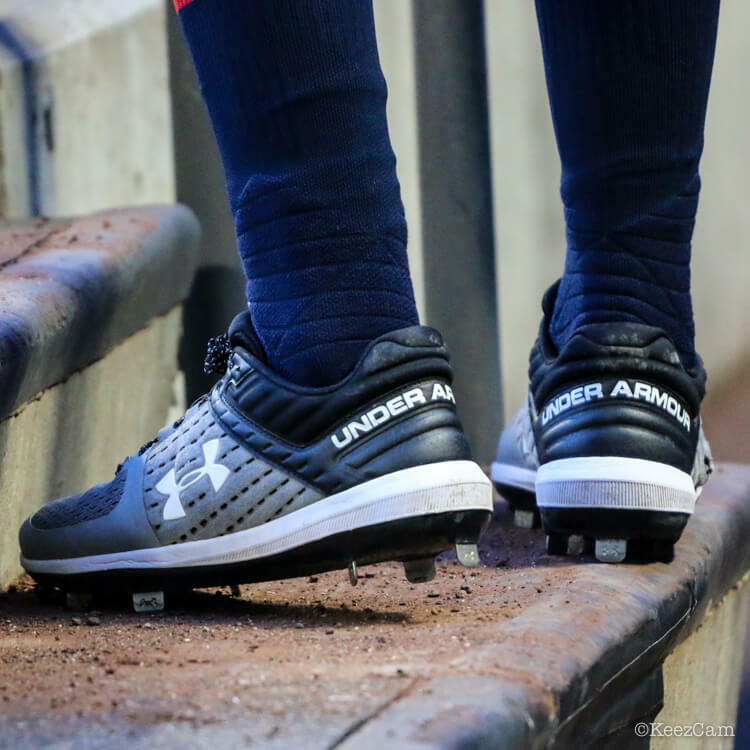 Ozzie Albies wears a yet-to-be-released installment of the Yard series from Under Armour, which is due out on 10/1. Dee Gordon himself has spoken very highly of this cleat (to WPW), calling them “the best cleat he’s ever worn.” Until the new ones come out, shop the current UA Yard model at the link. 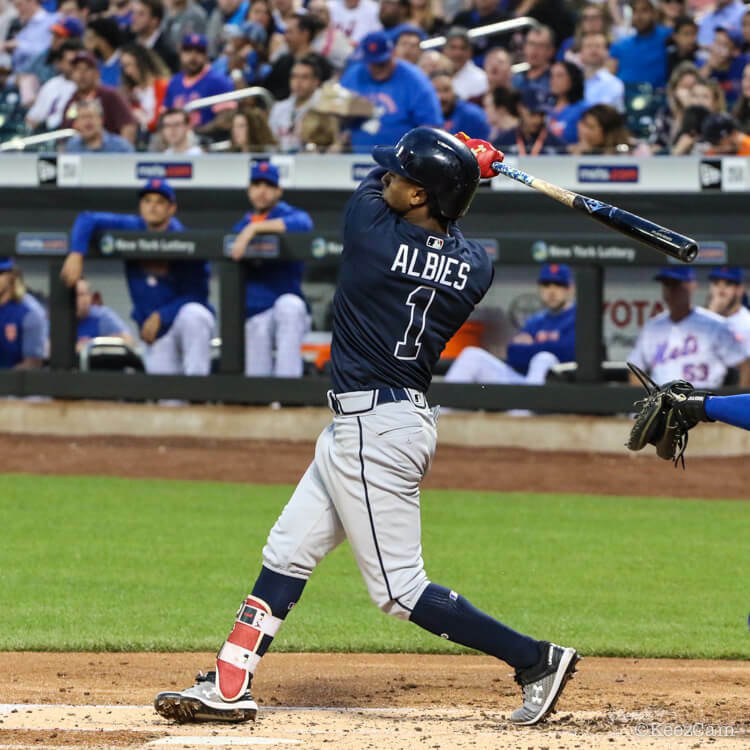 Categories: Ozzie Albies, Gear, Cleats, Second Base, Atlanta Braves.